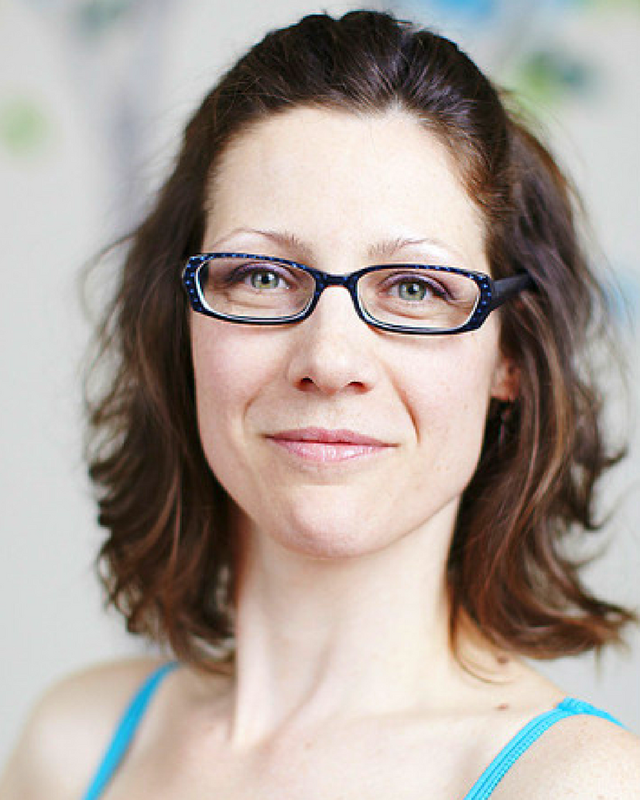 Eilleen is certified to teach pilates through Stott Pilates, and has been studying with Alison Crouch for many years. She is constantly adding to her body of knowledge and has done training with the array of props we use, including the reformer jump board, as well as programming for pre-natal clients and teens. Eilleen is also a graduate of the National Ballet School's Teacher Training Program and has been teaching ballet and movement skills around the GTA since 1996.
work, but also incorporate stretching and strengthening with small equipment such as exercise balls, stability cushions, foam rollers, bands and the fitness circle. 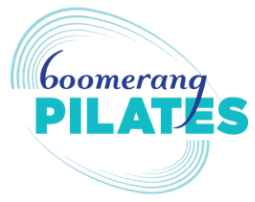 ​Eilleen believes that Pilates is ideal for body conditioning and she offers a well balanced work out for all levels of ability. Eilleen is also the artistic director of the Mississauga Ballet Association.